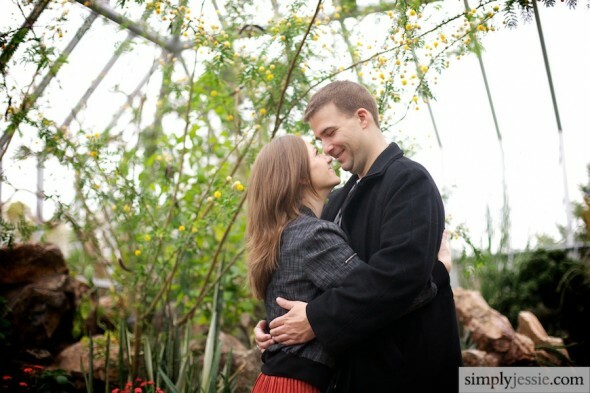 This session at Chicago Botanic Garden is so full of the brilliant color we have had this Fall. The day was quite chilly and damp but with this glorious color we didn't let a little rain and chilly temps keep us away. 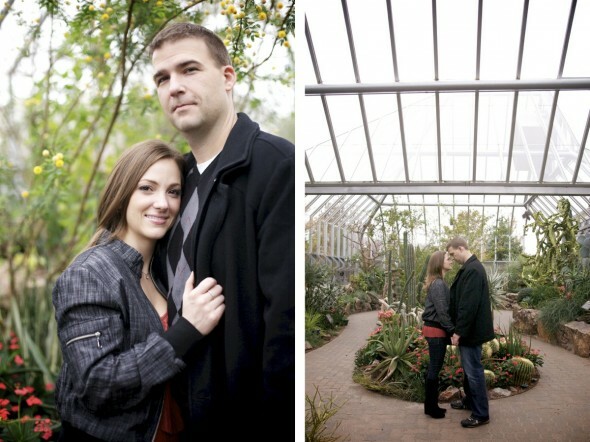 We went into the greenhouses to warm up a bit! Then back out for this amazing orange. Favorite shot of the day below.